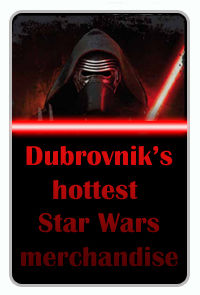 Is Dubrovnik visible in Star Wars The Last Jedi Trailer? New teaser trailer for the upcoming Star Wars The Last Jedi is finally out. With all the hype surrounding it, some feel as if it failed to meet expectations, but then again, who would ever meet the expectations of Star Wars fans? We will always want more. 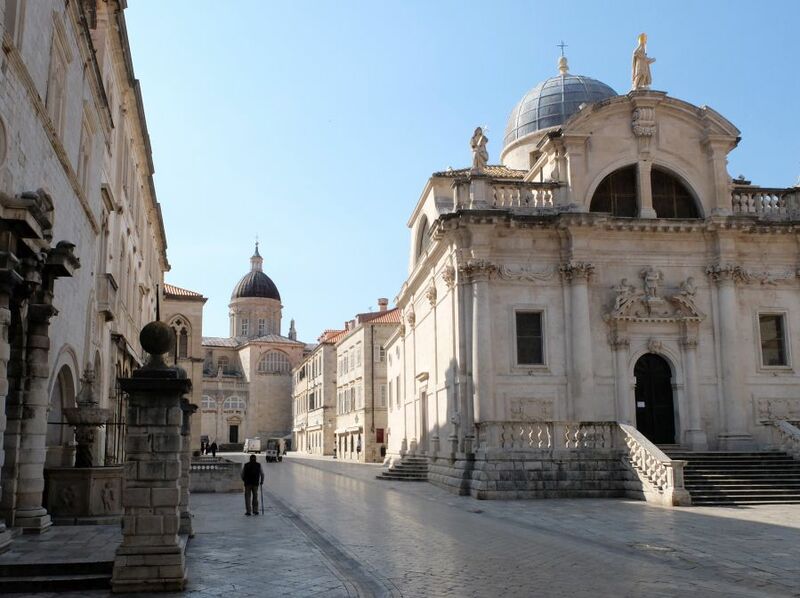 It seems unlikely, as the landmark was not on the list of the filming locations, but possibly visible from the main street or Rector’s Palace. There is also a church dome of the Church of Saint Blaise – the patron saint of the city – that could be the one seen on the screen. 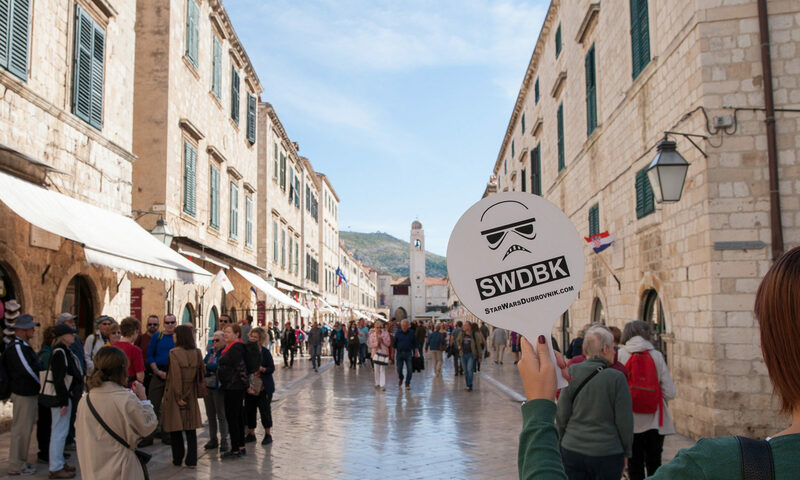 The shape of this dome is maybe wider than that on screen, but its location is much closer to the main filming location in Dubrovnik – Stradun, the main street of the historical district. Below is the photograph of both with Cathedral in the background and Church of St. Blaise in the foreground. 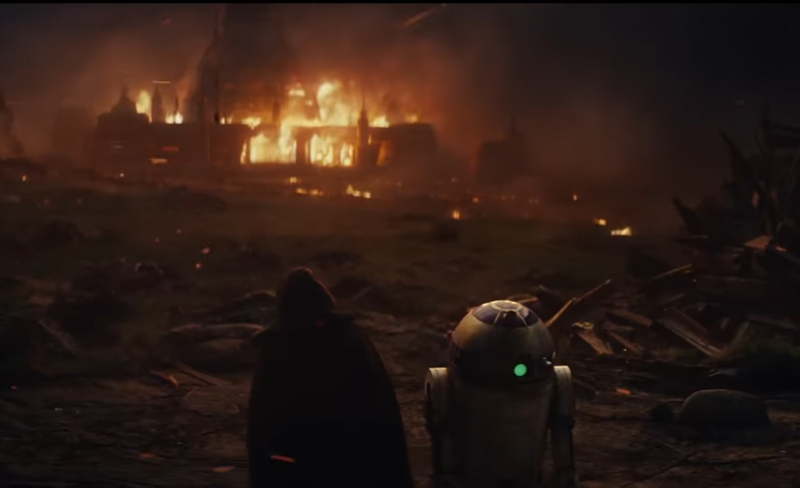 Be that as it may, it seems we are doomed to wait until the next teaser trailer to maybe see our beloved town on screen, forever a part of the Star Wars Saga. Let the wait begin… again.